More great insight from Phil La Duke. When someone dies in the workforce through no fault of his or her own it’s undeniably a tragedy. 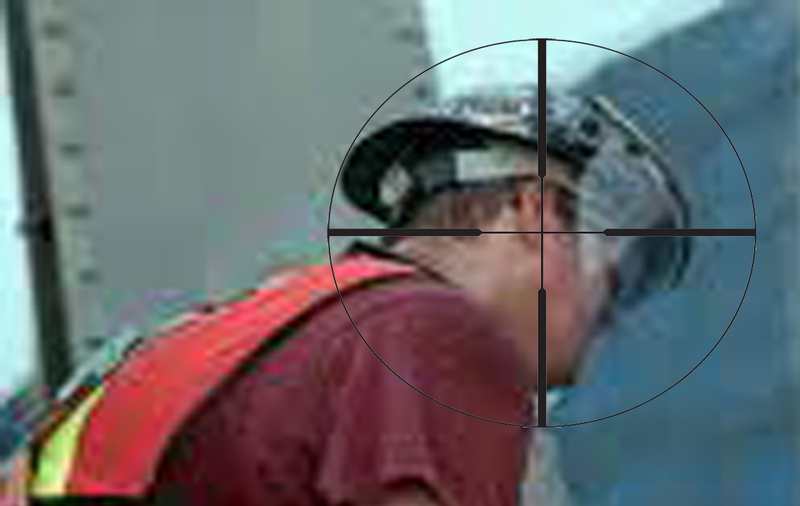 But in many people’s minds, line of fire injuries—those injuries that result when a worker places his or her body in the direct path of a serious hazard—the injured worker must bear at least some culpability for his or her injury. It’s especially easy to dismiss a line of fire injury as the worker’s “own damned fault”, but is it?